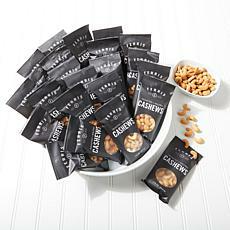 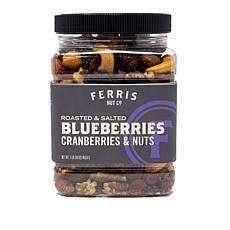 Everyone loves specialty snacks and appetizers, so why not shop HSN's line of gourmet yumminess the next time you need to buy a gift? 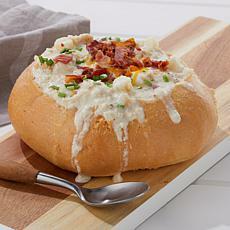 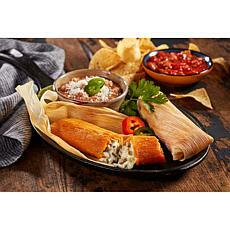 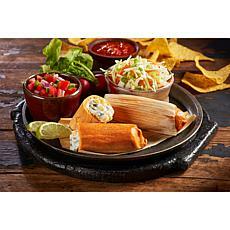 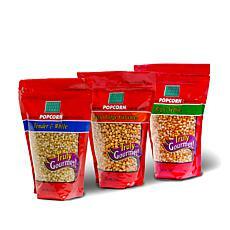 From popcorn variety tins to premade appetizers suited to elegant occasions, our food selection is second to none. 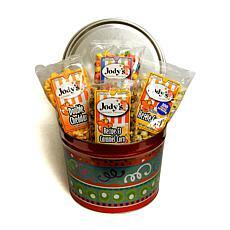 Classic popcorn tins are great options for gift exchange parties. 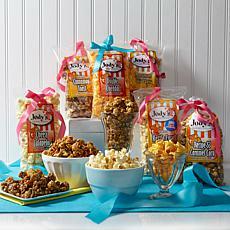 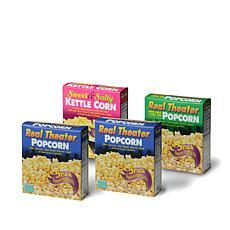 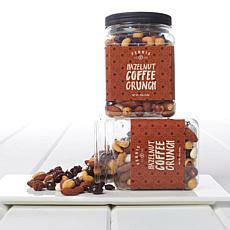 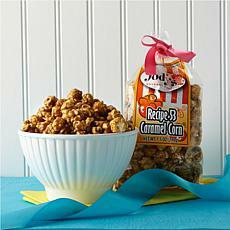 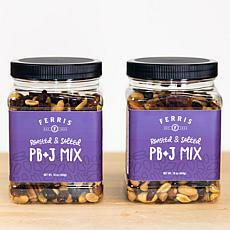 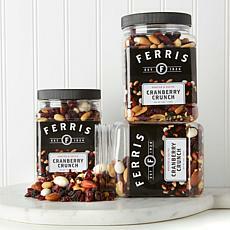 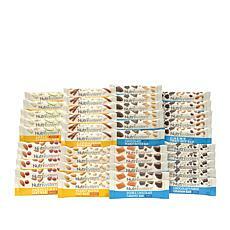 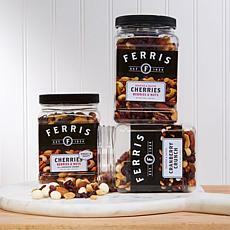 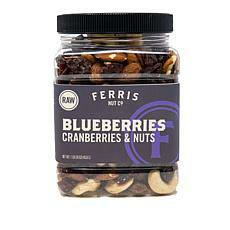 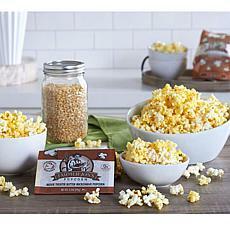 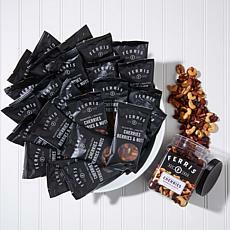 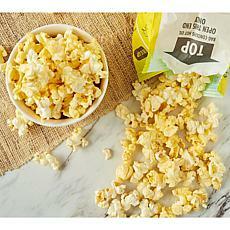 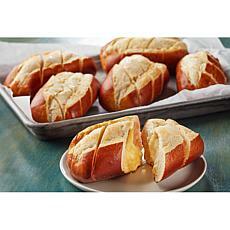 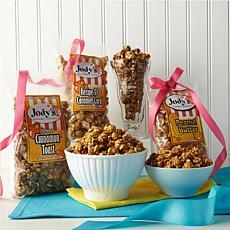 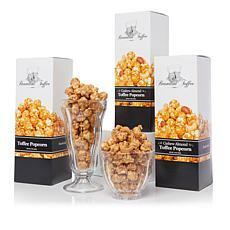 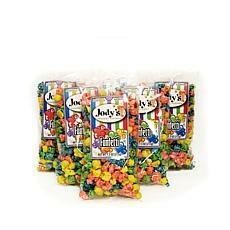 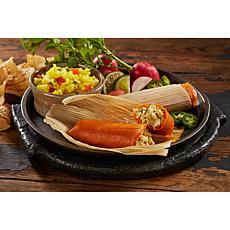 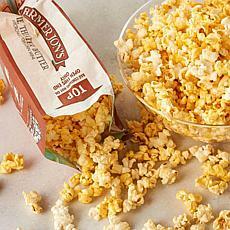 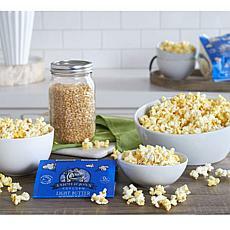 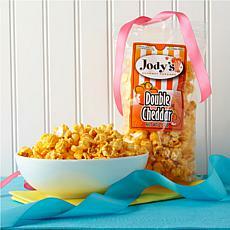 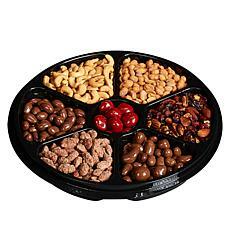 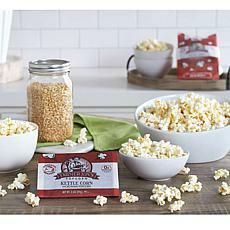 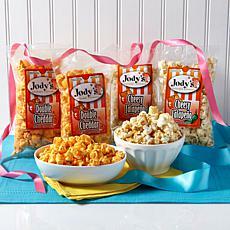 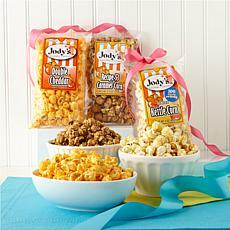 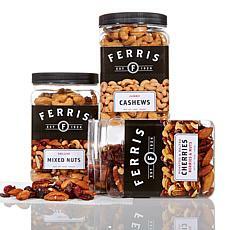 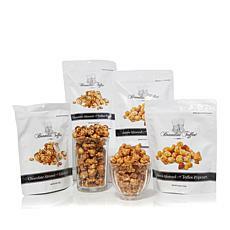 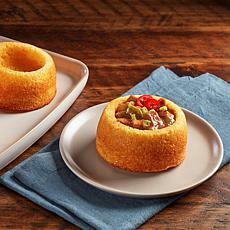 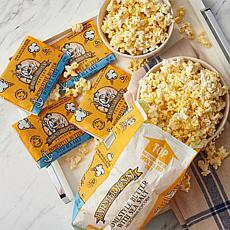 They're ideal for any recipient and feature a trio of flavors such as cheddar cheese, caramel corn, and kettle corn. 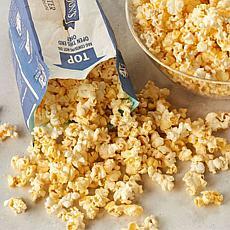 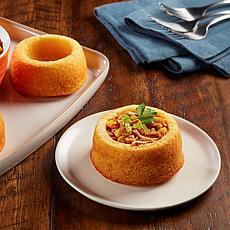 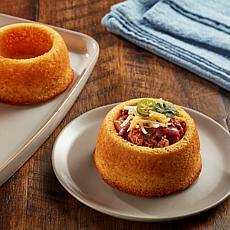 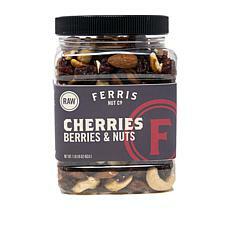 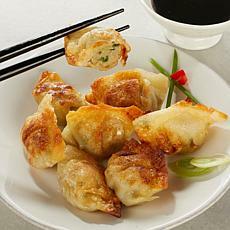 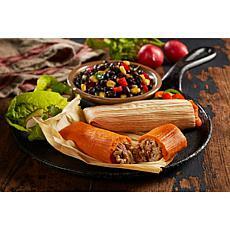 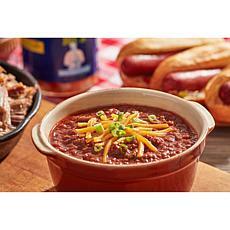 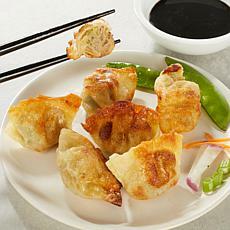 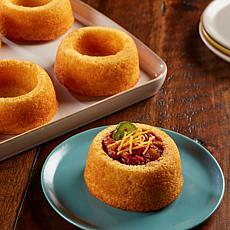 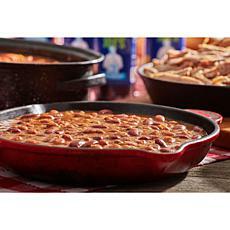 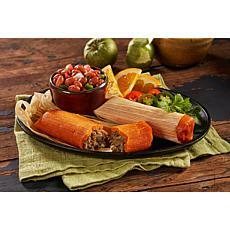 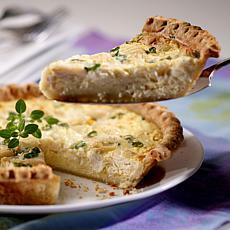 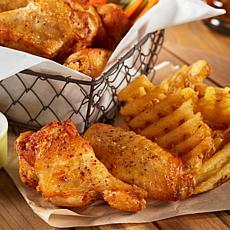 Each piece is crunchy, satisfying, and delicious, ensuring the whole crowd will love it. 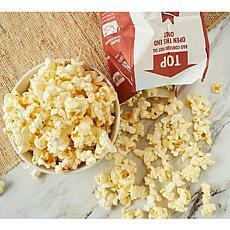 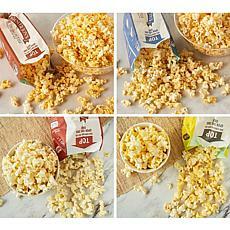 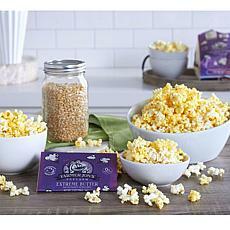 Best of all, our popcorn tins are gluten-free and made in small batches using only the finest ingredients. 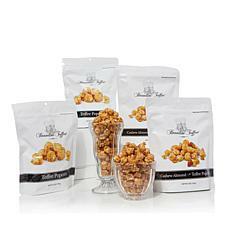 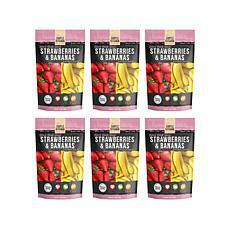 Prefer sweet treats? 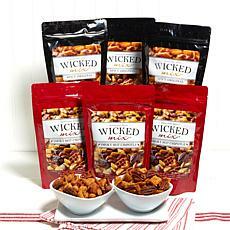 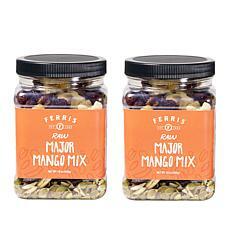 Buy a holiday gift box containing white-chocolate-covered pretzels or a snack mix with chocolate-laced almonds, pecan halves, and sesame sticks. 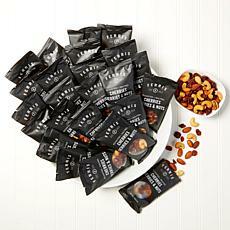 We even offer dark-chocolate-covered coffee beans in gourmet trail mixes to please the most discriminating snack connoisseur. 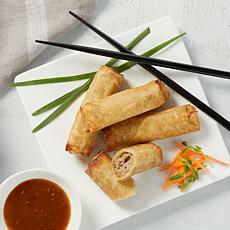 If you're throwing a social gathering and need a little help, choose from HSN's selection of premade appetizers to get your party started right. 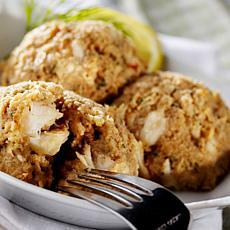 From sophisticated quiches and island-inspired crab cakes to mini bagel balls that go great with coffee and tea, our gourmet options aim to please.